." This week&apos;s winner is "Kerry Besler Image 2013" submitted by Kerry Belser. 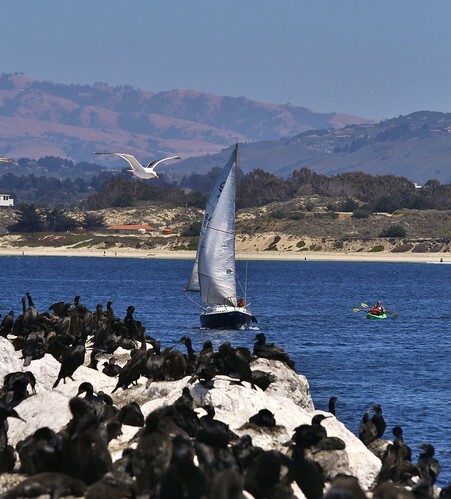 Monterey Bay is bursting with an array of outdoor activities and wildlife watching opportunities. Try sailing, kayaking or whale watching!